It’s getting cold. It’s ‘big coat’ time and when it does get cold, a pea coat is hard to beat. 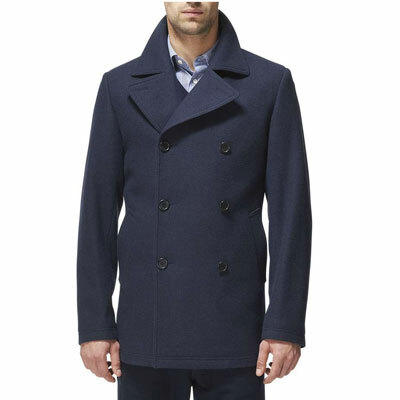 Here are two options covering two different budgets, the Uniqlo wool blend pea coat or the classic pea coat at Jaeger. Let’s start with the pricier coat first, but one that looks pretty impressive. 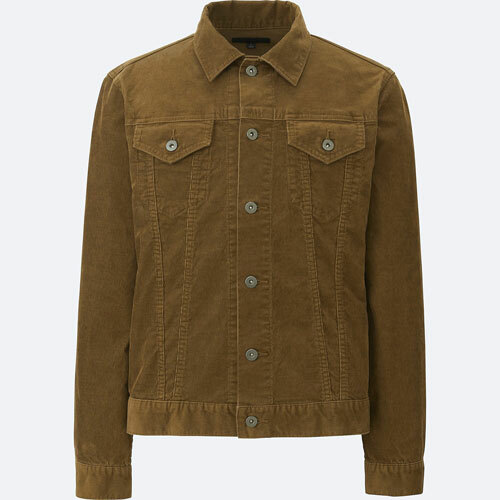 Made of 100 per cent wool for the season, the Jaeger coat has a fairly slim fit, enhanced lapels, double breasted fastening and concealed welt pockets. You will need £399 instore or online. For more on that, visit the website. 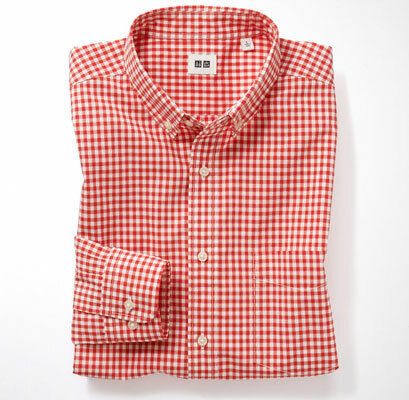 If that’s a bit on the pricey side, Uniqlo now has its pea coat back for the winter months. 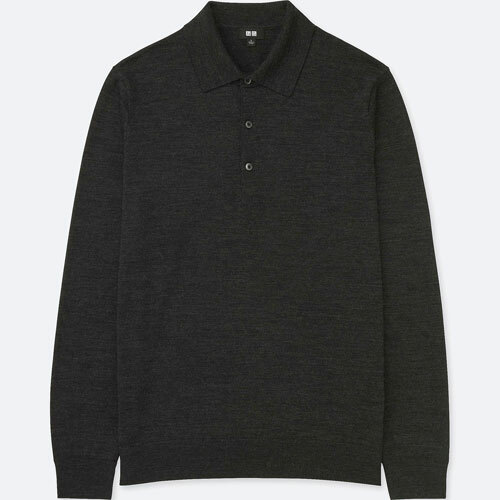 A more typical design, the wool blend is around three quarters wool, with double breasted fastening and button cuffs for detailing. The colour choice is navy, black and dark grey and the price is £89.90. 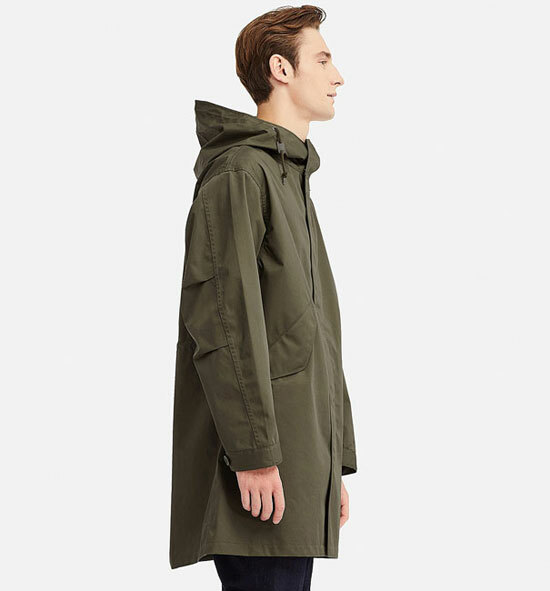 More on the Uniqlo coat here. 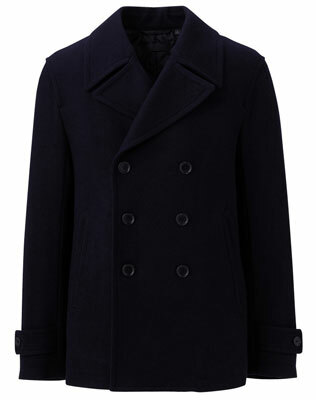 Oh yes, if you really want to go for it, this Burberry London slim-fit pea coat pushes the bar up even further. But you’ll need £895 to pick up one of those. Well, seeing as the article was about comparing two coats that came out last week, I’m not sure why on earth we would mention the coat you are selling? I do understand that there were only three coats mentioned in the comparison and my comment was really about information on good coats available, like the ones listed in the “you also might like” section. We are not very self promoting and would have been just as happy that people get the information that Sterlingwear exist, even without a mention of us.